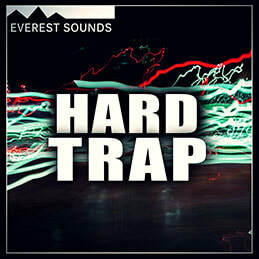 A fresh pack of ground shaking Trap kits from Everest Sounds, delivering insane sounds for hard Trap producers. 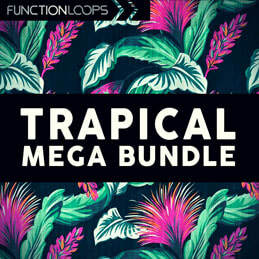 Packed with 5 key labelled kits, including Loops & One Shots, if you wanna load to samplers or drum machines. 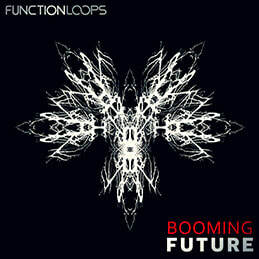 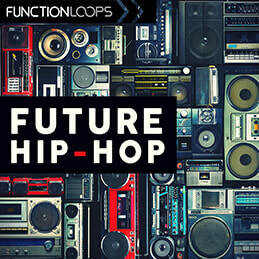 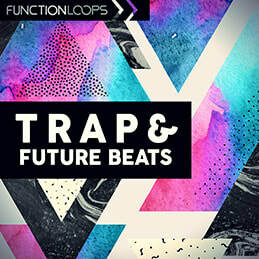 Over 600MB of royalty-free material, guaranteed to make some noize in your next productions!